In a disappointing year for oil investors, Wells Fargo Senior analyst Roger Read still sees steady demand ahead for oil but has lowered his price deck through mid-2018. 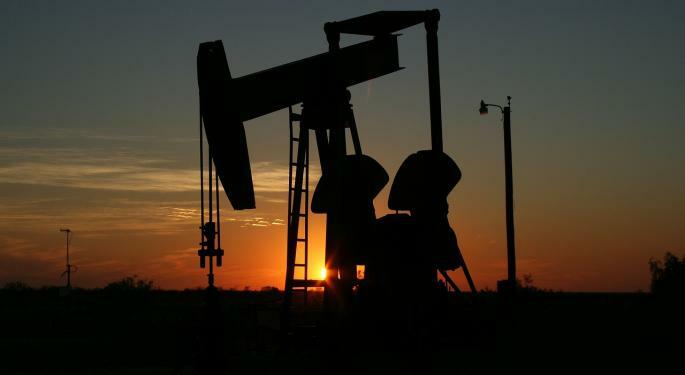 “Whether in actual terms or relative to expectations, sub-$50/bbl oil has confounded OPEC, the futures market and the vast majority of prognosticators (including us),” Read said. Read expects change to occur over the next few years, as he estimated the non-OPEC mega project additionally will fall by about 50 percent. This should create a call for new supplies, and help oil prices recover. 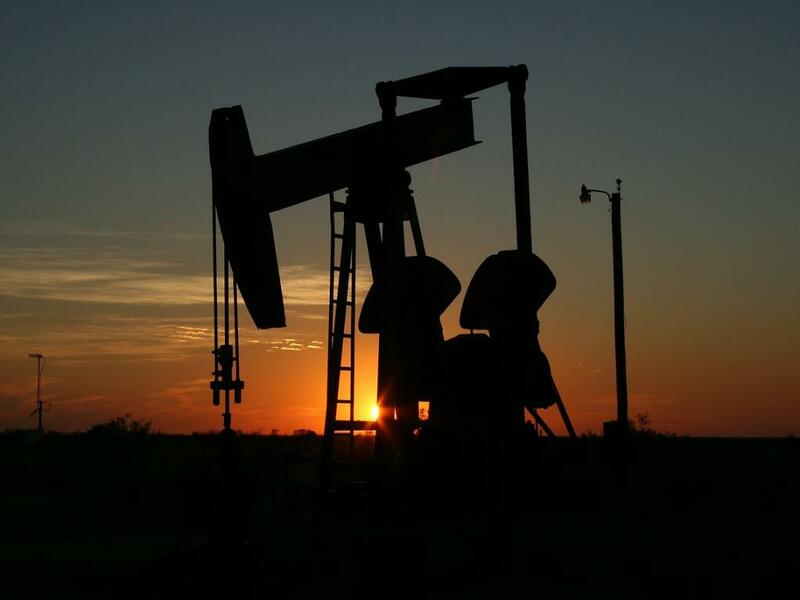 Will OPEC Make More Production Cuts? OPEC might feel pressured to make a move in order to combat the fall in oil prices. “However, if we are on target with our view that excess inventories are not the major drag on oil prices, then deeper cuts may not succeed in a sustainable oil price recovery,” Read noted. Read kept his demand forecast intact and highlighted how lower oil prices might even spur demand in the near term. However, taking all of his research into account, he noted, "we have substantially reduced our 2017E to 2019E oil price deck. Our adjustments for 2020E are more modest. Potential upside to our forecast will most likely be due to geopolitical supply shocks (i.e., loss of a major oil producer). Downside risk is most likely confined to a global recession that reduces our demand expectations." With Its Business Derisked, Is It Okay To Invest In ONEOK?